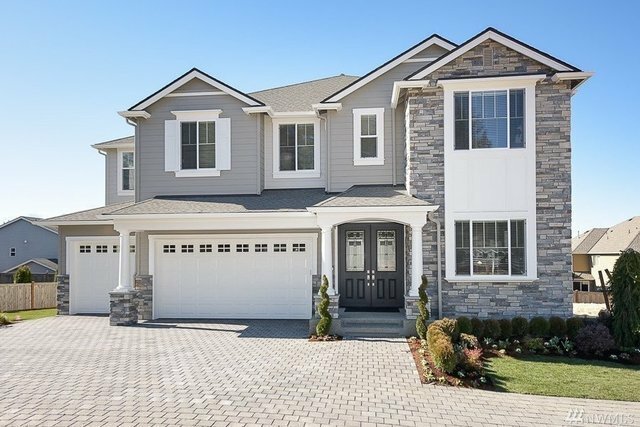 Welcome to Midelton, Murray Franklyn's boutique community conveniently sited in Sammamish between 520 and I-90!The Huntington offers an amazing great room with two-story, grand fireplace and expansive windows! Chef's kitchen, entertainers dream island, bulter's and walk-in pantry, dedicated guest suite on main level, expansive office and mud room!The list goes on with an extra wide staircase, oversized bonus room, spa-like master retreat and covered outdoor patio! Community park and Samantha Smith Elementary!